There are 14 lighthouses in Mallorca, plus three on the island of Sa Dragonera and two on the archipelago of Cabrera. 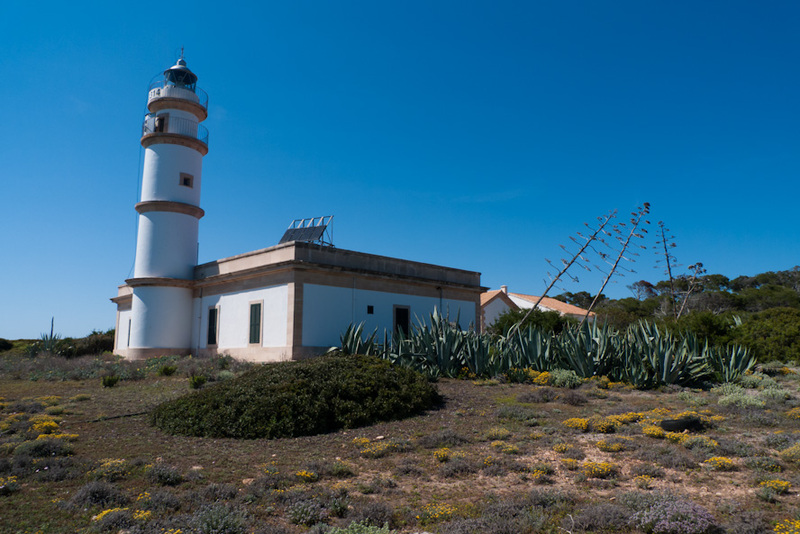 The Far del Cap Salines lighthouse is Mallorca’s most southerly situated lighthouse. 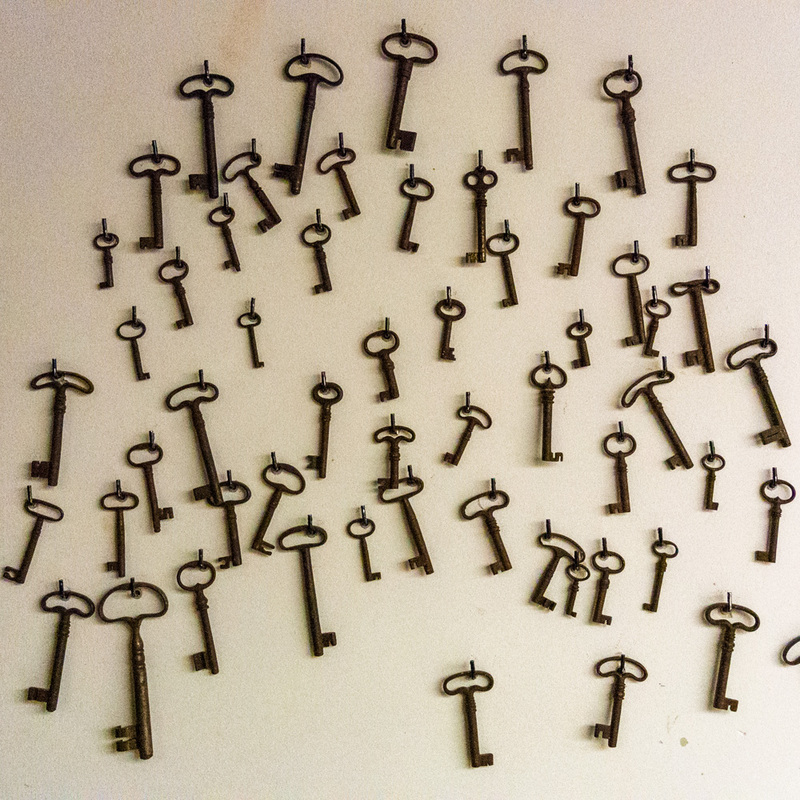 It was first put into operation in 1863. An acetylene hydrocarbon lighting system was introduced in 1917 and converted to electricity in 1957. In that year, the height of the tower was also raised by 6.5 metres to increase the range of its signal. 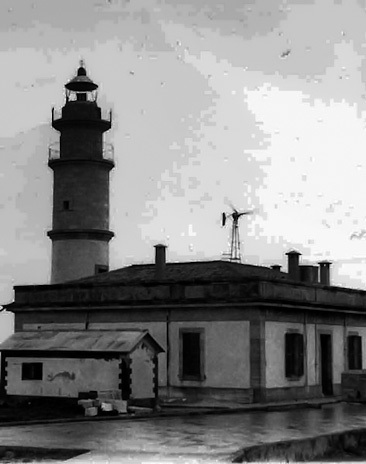 In the 1980s, this lighthouse was equipped with photovoltaic panels and became the first in Spain to be solar-powered. The photo (top) was taken near Ses Salines, Mallorca, Baleares, Spain. The date: May 9th, 2012. The time was 16:26:30. The photos (centre and bottom) were borrowed from the Internet, courtesy of farsdebalears.org. Tremendous pics. Liked the views.